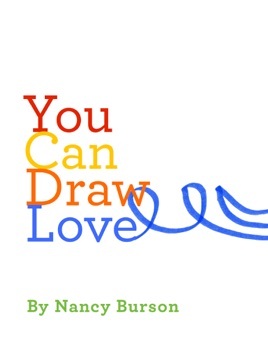 You Can Draw Love is an outgrowth of Nancy Burson’s earlier book, You Can Draw The Way You Feel. 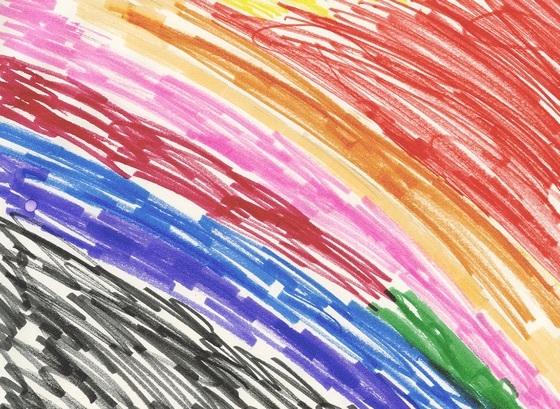 It evolved as a deeper, more specific exploration of how children draw their emotions. 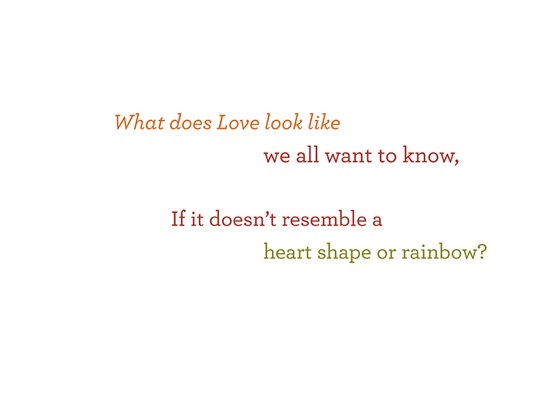 You Can Draw Love focuses on illustrating “love,” particularly when the usual ways of communicating that through the drawing of hearts, or likenesses of family members, were removed. What the gathering of these images revealed for Nancy was that even young children, in this case 5 to 8 year olds, do grasp the concept of love and are able to illustrate this universal concept in an expressive and meaningful way. 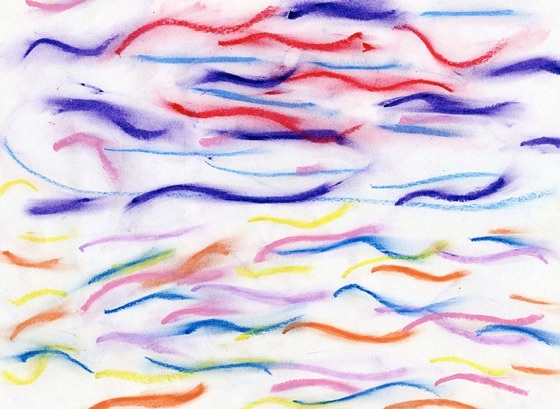 Nancy’s intuitive methodology of teaching children to draw by accessing their feelings is an expansive way for both children and adults to uncover the natural artists they already are, and explore how love looks and feels to them. On Martin Luther King Jr Day, 2013, I took the ferry from Rockaway into the city with my 6 year old, Lilly, and 4 year old, Matthew, for our first carefree outing since that previous October, October 29th to be exact. Living in Rockaway, we were recovering from Hurricane Sandy. The trauma of the storm was only compounded by my father's recent cancer diagnosis. On that very cold day in January, we gave each other the gift of that one day to forget the neighborhood, being displaced into a different schools, the damage to the house, and Grandpa's illness. 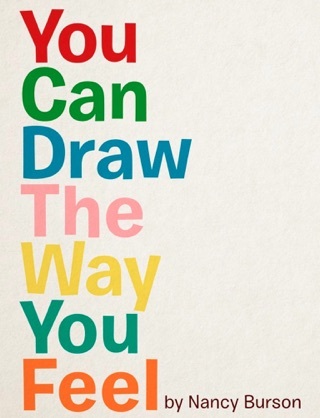 We wound up at the Children's Museum of the Arts in NYC and went to Nancy Burson's workshop about Drawing Love. 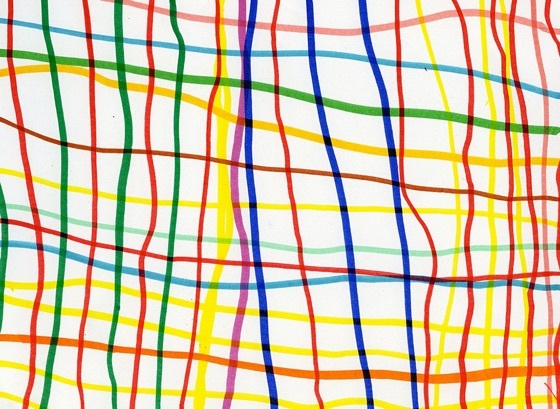 This simple, beautiful exercise was cathartic and just what the kids needed. Nancy later reached out asking if she could work more with Lilly. During Lilly's time in Nancy's studio, the two of us would talk while Lilly "worked" and she learned of the tough times still going on back in Rockaway. Later, she asked if she could have kids at Lilly's school, PS114, Draw Love. This book includes the work of many of the kids from that visit. Nancy's art is known for being cutting edge and inventive. This work is no different. She intuitively knew that kids would be best suited to show the rest of us how to escape, create, and Draw Love. What makes it even more brilliant is that she even knew that kids who had been through the darkest of days could still Draw Love….maybe even more so than others!!! Thanks for the lesson, the book and the experience, Nancy!! !